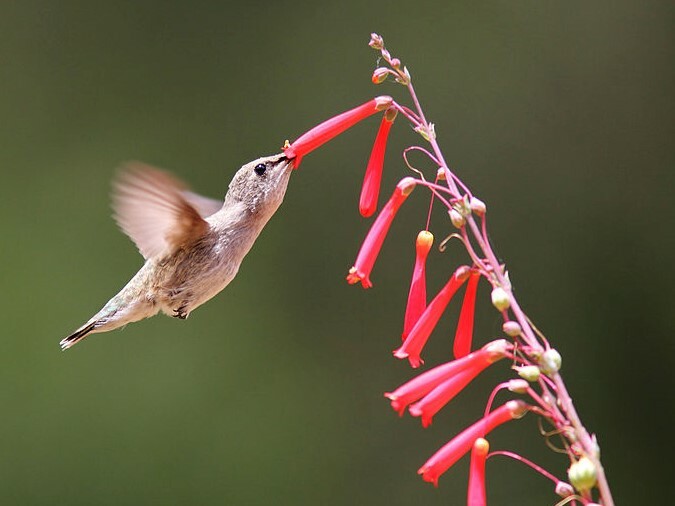 Focus on increasing the “carrying capacity” of your garden – its ability to attract and support hummingbirds sustainably without additional human input. 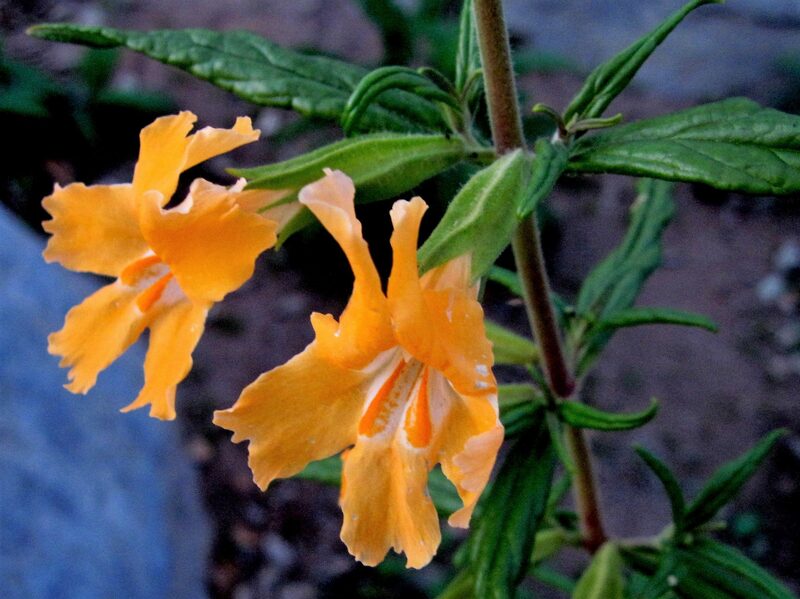 Here is a list of hummingbird-friendly plants, in order by time of bloom. Male Anna’s hummingbird feeding on fuchsia-flowered gooseberry (Ribes speciosum) at Lake Cunningham Park. Photo: Stephen Rosenthal. 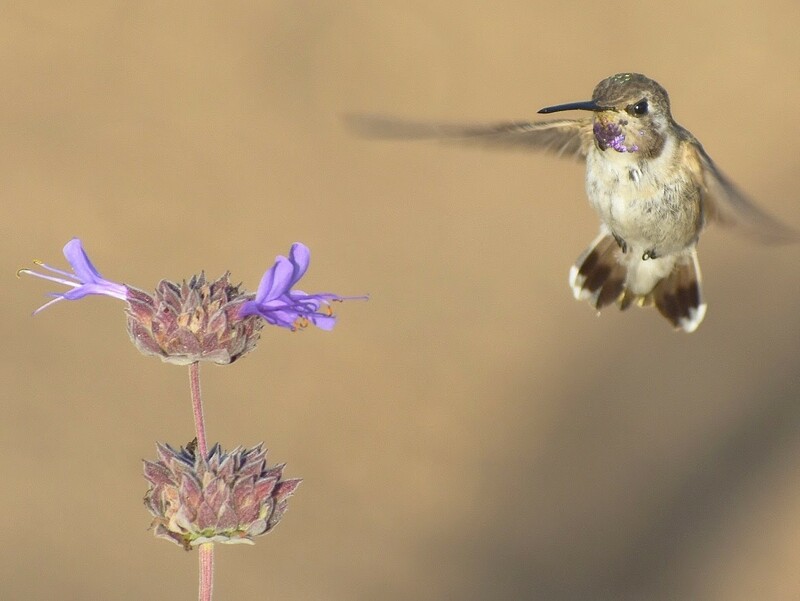 Arvind Kumar is a long-time member of the CNPS Santa Clara Valley Chapter who has been growing and enjoying native plant in his San Jose garden since 2001.